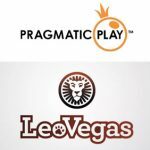 B2B games platform Playzido today announced a new partnership with leading operator LeoVegas Gaming Group for the distribution of its games to the group’s brands in the UK. 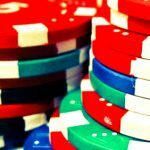 The partnership will see LeoVegas Gaming Group immediately launch a number of games across their twelve B2C brands, that include the popular sites Bet UK, Pink Casino and 21.co.uk. 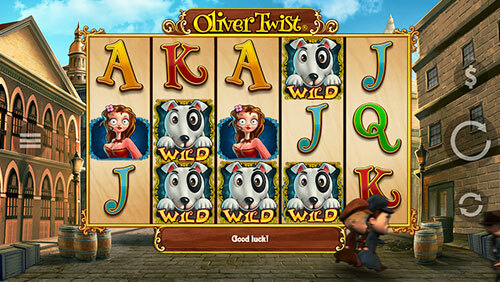 Included in the portfolio of games are Endemol Shine Gaming’s Deal or No Deal titles and Oliver Twist. 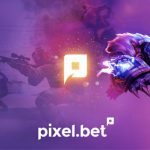 All games delivered via the Playzido platform will benefit from Playzido’s innovative marketing features such as the Free Spins Factory functionality, allowing them to promote the Playzido games to their customers in new and exciting ways. LeoVegas’ passion is “Leading the way into the mobile future”. 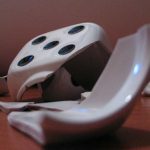 LeoVegas is the premier GameTech company and is at the forefront of using state-of-the-art technology for mobile gaming. A large part of this success can be credited to an extreme product and technology focus coupled with effective and data-driven marketing. 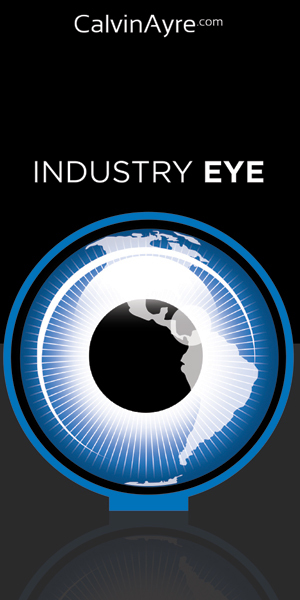 Technology development is conducted in Sweden, while operations are based in Malta. 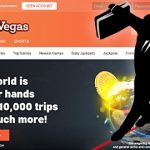 LeoVegas offers casino, live casino and sports betting, and operates two global and scalable brands – Rocket X and Royal Panda – as well as a number of local brands in the UK. The company’s shares are listed on Nasdaq Stockholm. For more about LeoVegas, visit www.leovegasgroup.com.